Check out the link below to a collection of learning resources by @hannahtyreman from Sheffield College. 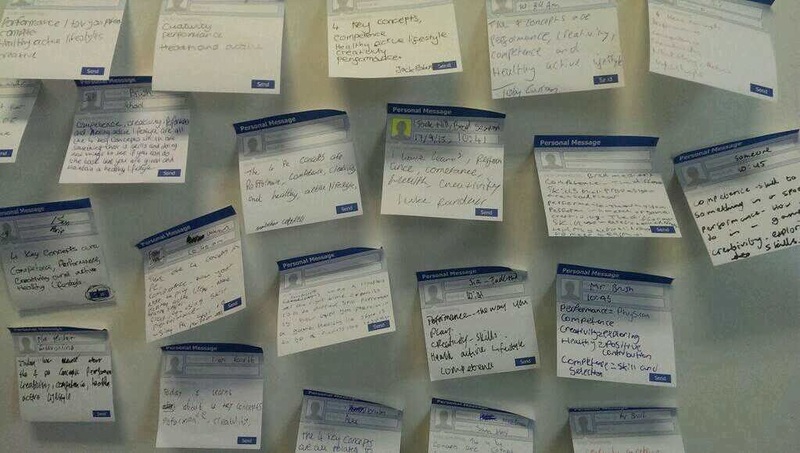 Ever wondered what actually works – what is best for student learning? The report also includes an immensely useful bibliography, which would be an excellent jumping off point for anyone wishing to get to grips with understanding the science of learning. Do please read and share as widely as possible; this document ought to be distributed to every teacher in the UK (Original post by The Learning Spy). 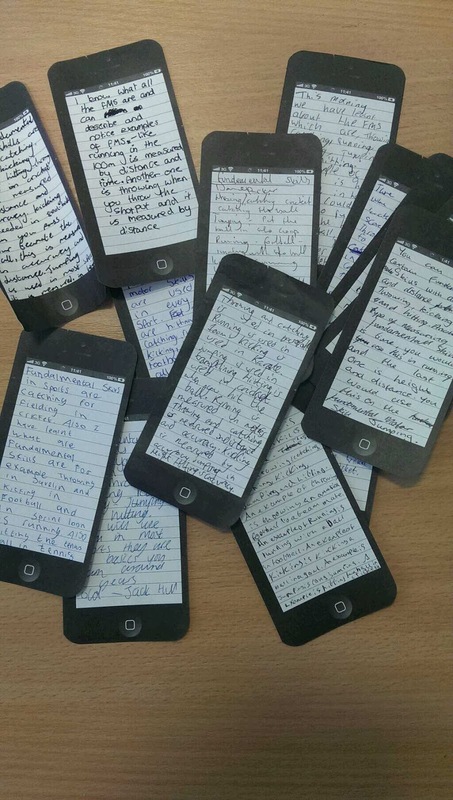 Entrance and Exit Tickets – why not try these this term? 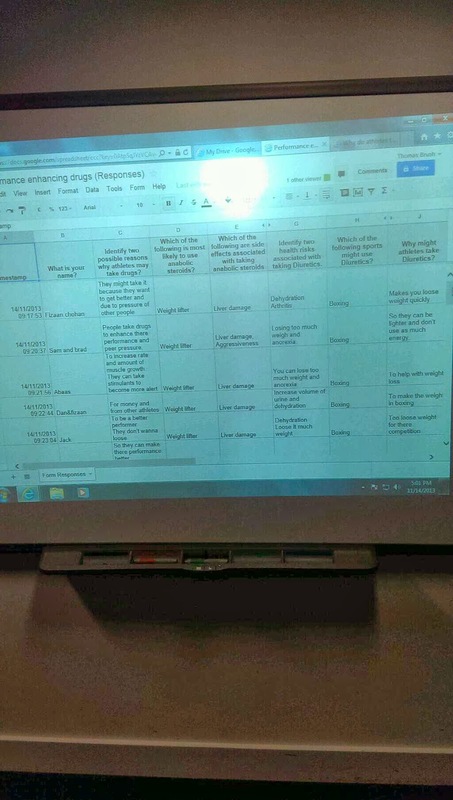 Blog post originally from @TomBrush1982, there are loads of templates on Pinterest, TES and Dropbox. 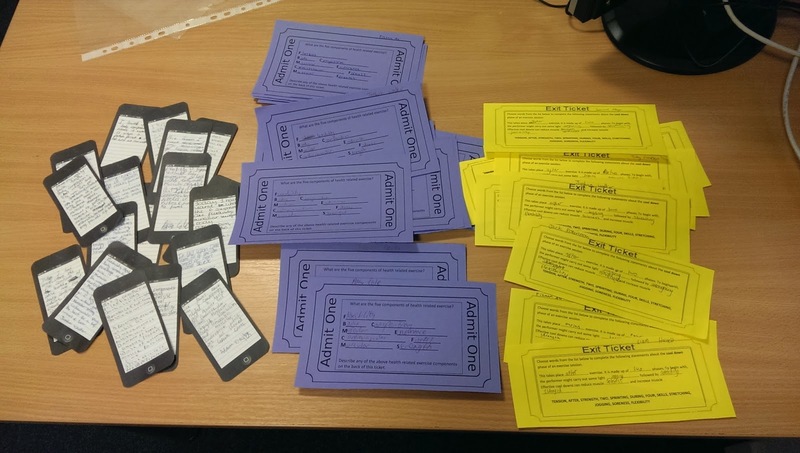 I have recently started to use entrance tickets and exit tickets in my theory lessons as way to connect learning between lessons. As pupils enter the room I would give them an entrance ticket that would include a question or couple of questions based on the previous lessons learning. This would act as a recap and as a starter activity for pupils to complete as soon as they entered the room. 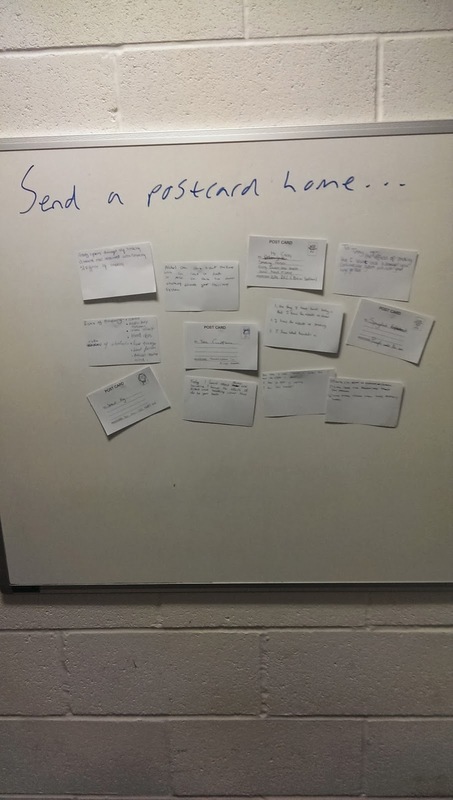 The exit ticket works in the same way, where I may get pupils to summarise something they have learnt in the lesson, describe the progress they have made or complete an exam question. They would have to hand this to me before they left the room. 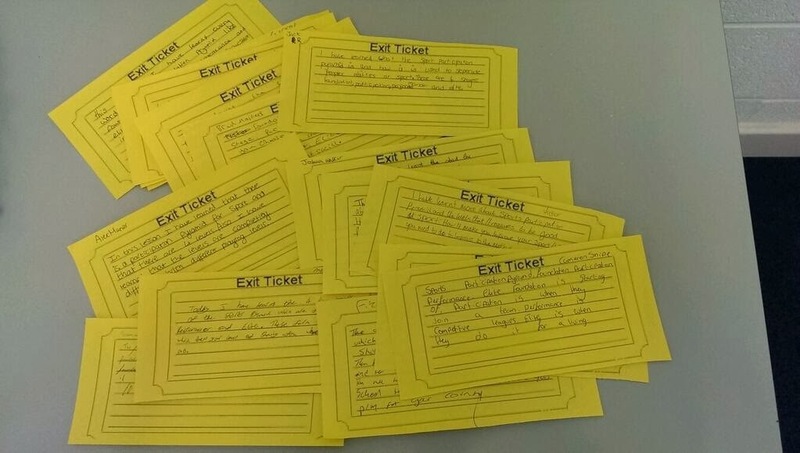 To connect learning between lessons I give pupils back the previous lessons exit ticket to help them complete the new lessons entrance ticket. 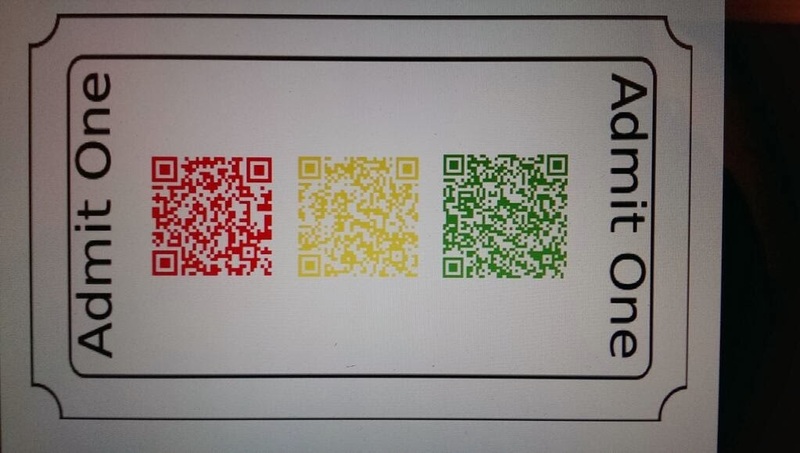 You can also differentiate and colour code the entrance tickets and let pupils choose which ticket to complete. 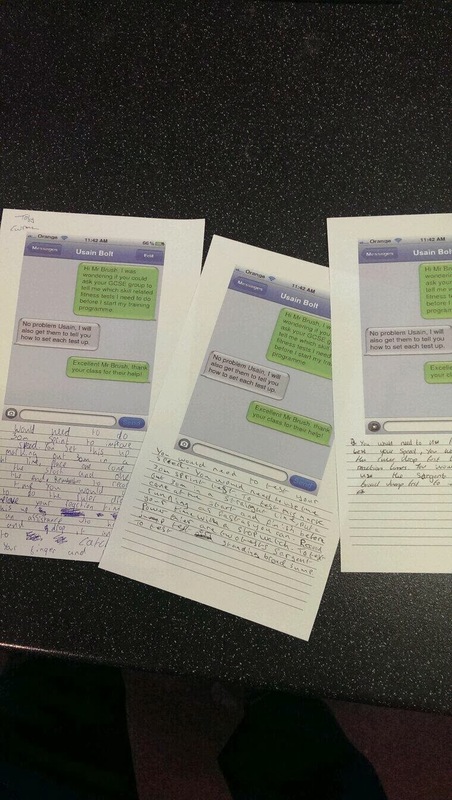 Other templates I have used for exit tickets have included pupils tweeting me something, writing their learning on a phone template as a text message and through writing a facebook status. Using ifaketext.com to create an imaginary text from a famous person. If you have access to iPads in the lesson, pupils could write something onto a wall using Padlet which can be shared or printed off. You could also use google forms or Socrative for the same purpose. The summaries can be kept for assessment purposes. 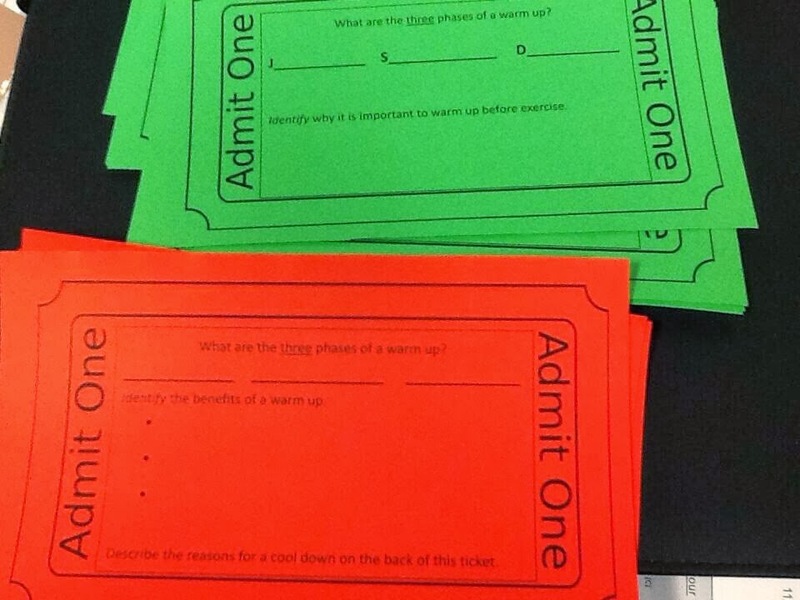 The entrance and exit tickets can be differentiated on arrival for pupils to choose which difficulty of task to complete. 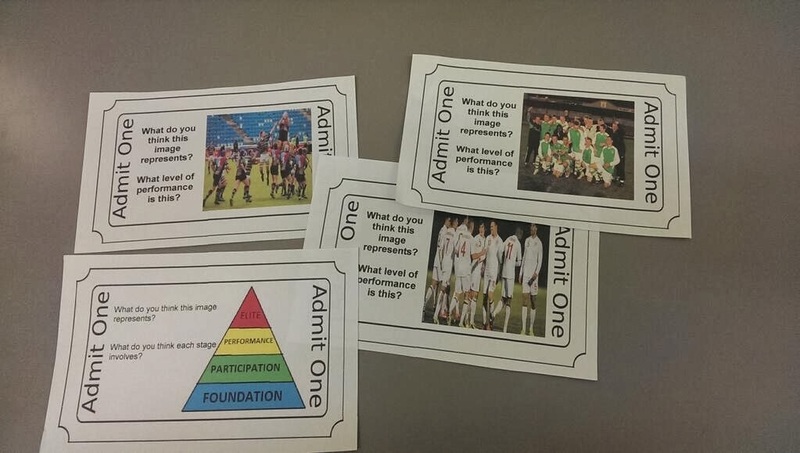 The tickets can also include an image with a couple of key words or questions to promote discussion as pupils enter or leave the room. If your pupils have access to iPads or smartphones the tickets could include QR codes that link to questions or videos. I hope everyone had a lovely holiday. I took a break from twitter and blogging over the summer but will endeavour to add things that caught my eye over the next week. Any suggestions will be greatly received! I have updated the ‘Top Tips’ page with strategies following the FHS Micro conference this year. I hope they are of use! The Coalition for Psychology for Schools and Education haves released a new report detailing what, in their opinion, are the most important and useful psychological principles teachers ought to be aware of. 1. Students’ beliefs or perceptions about intelligence and ability affect their cognitive functioning and learning. 2. What students already know affects their learning. 3. Students’ cognitive development and learning are not limited by general stages of development. 4. Learning is based on context, so generalizing learning to new contexts is not spontaneous but instead needs to be facilitated. 5. 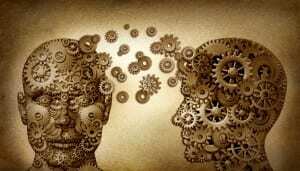 Acquiring long-term knowledge and skill is largely dependent on practice. 6. Clear, explanatory, and timely feedback to students is important for learning. 7. Students’ self-regulation assists learning, and self-regulatory skills can be taught. 8. Student creativity can be fostered. 9. Students tend to enjoy learning and perform better when they are more intrinsically than extrinsically motivated to achieve. 10. Students persist in the face of challenging tasks and process information more deeply when they adopt mastery goals rather than performance goals. 11. Teachers’ expectations about their students affect students’ opportunities to learn, their motivation, and their learning outcomes. 12. Setting goals that are short term (proximal), specific, and moderately challenging enhances motivation more than establishing goals that are long term (distal), general, and overly challenging. 14. Interpersonal relationships and communication are critical to both the teaching– learning process and the social-emotional development of students. 16. Expectations for classroom conduct and social interaction are learned and can be taught using proven principles of behavior and effective classroom instruction. 17. Effective classroom management is based on (a) setting and communicating high expectations, (b) consistently nurturing positive relationships, and (c) providing a high level of student support. 18. Formative and summative assessments are both important and useful but require different approaches and interpretations. 19. Students’ skills, knowledge, and abilities are best measured with assessment processes grounded in psychological science with well-defined standards for quality and fairness. 20. Making sense of assessment data depends on clear, appropriate, and fair interpretation. Some of this is surprising, some dubious, but most is in danger of falling into the ‘How Obvious‘ camp. Before embracing or dismissing any of these principles do please read the report, then read Greg Ashman’s post, I do that already. A bit political but sums up the coasting school issue nicely! 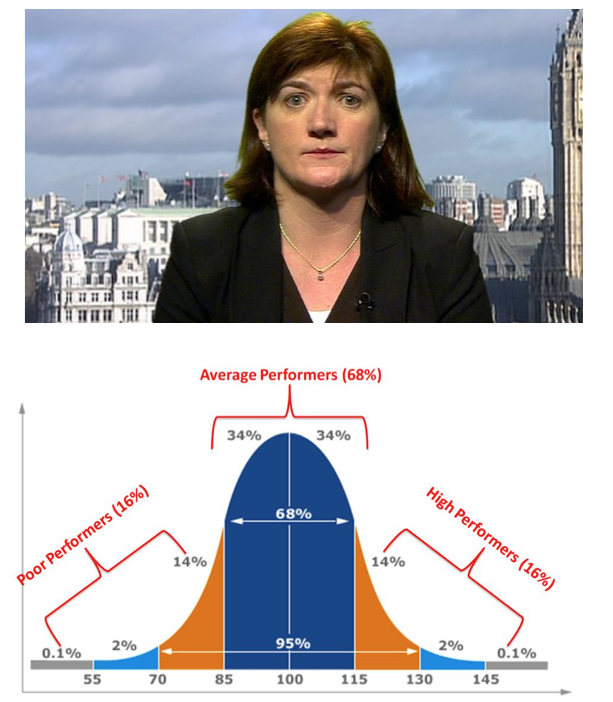 Dear Nicky, let me introduce you to the bell curve. Schools eligible for intervention will be those which fall below a new ‘coasting’ level for 3 years. In 2014 and 2015 that level will be set at 60% of pupils achieving 5 good GCSEs or an above-average proportion of pupils making acceptable progress.